Content tagged with "climate change"
The StarTalk All-Stars investigate climate change, featuring hosts Bill Nye, David Grinspoon, Seth Shostak, and Natalia Reagan; co-hosts Chuck Nice, Eugene Mirman, and Tim Alexander; and guests Radley Horton, Andrew Revkin, Todd Disotell, Ian Tattersall, and Ken Caldeira. Bill Nye is back to lead the fight against climate change and answer questions about the future of climate science. 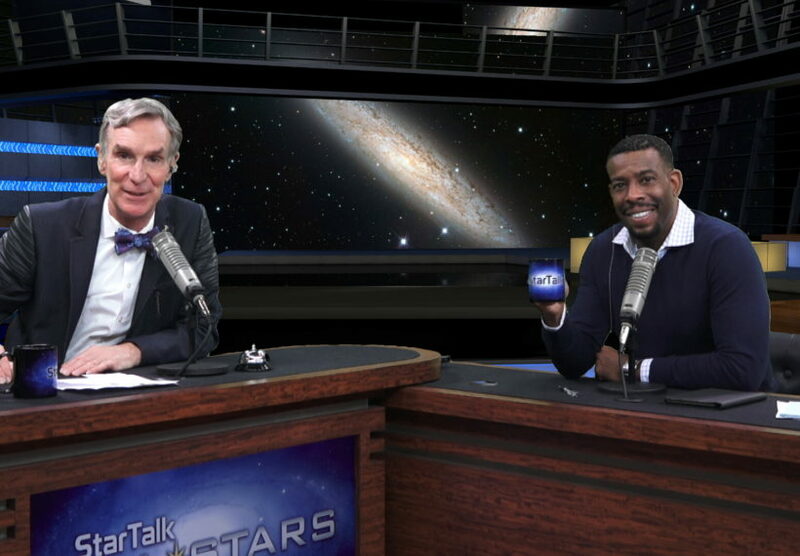 He’s joined by Columbia University climate scientist Dr. Radley Horton, and comic co-host Chuck Nice. 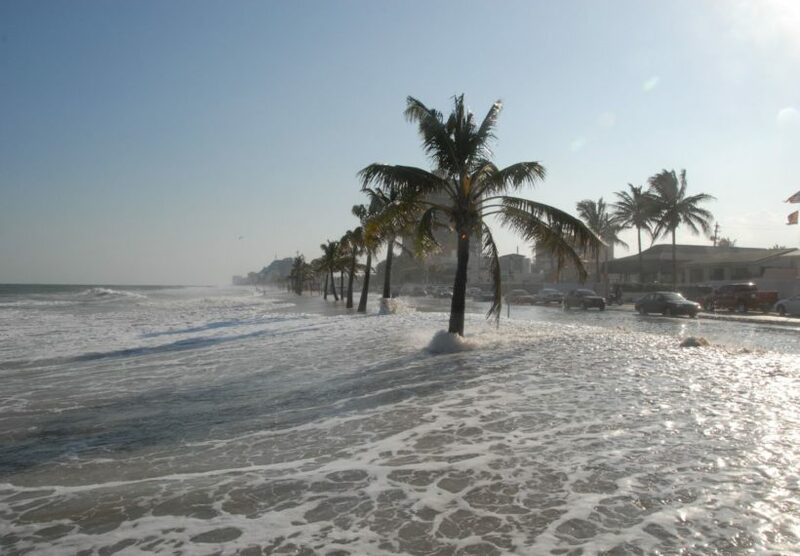 Climate Change is the hot-button issue of today. Primatologist Natalia Reagan is back to host with comic co-host Tim Alexander, biological anthropologist Todd Disotell, and paleoanthropologist Ian Tattersall to talk about its impact on all species. 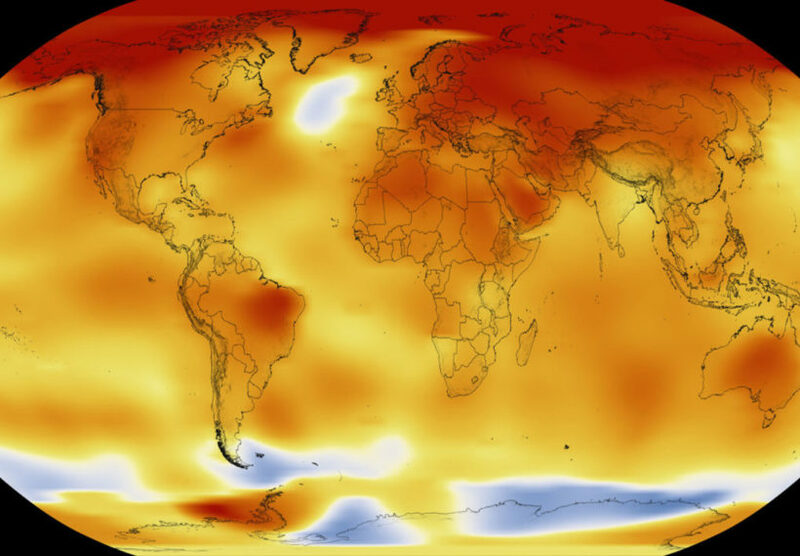 What’s the best way to stay scientifically literate in a world of “alternative facts”? 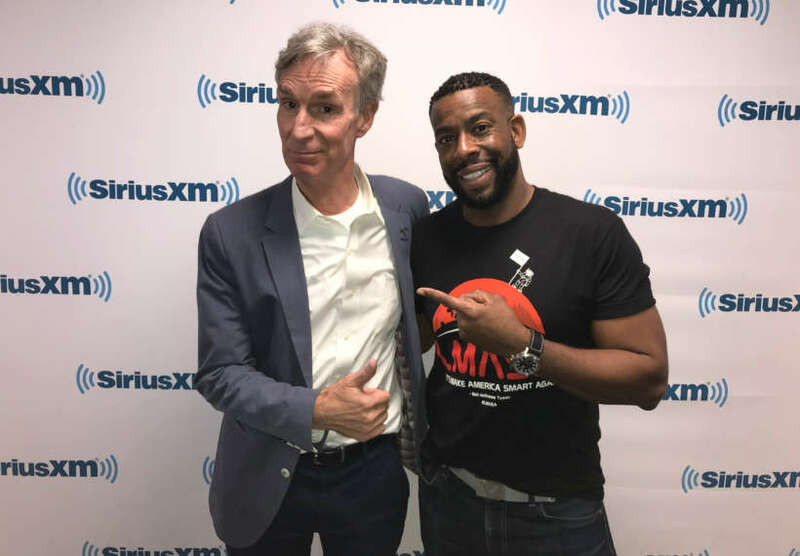 Bill Nye, comic co-host Chuck Nice, and The Atlantic’s senior editor, Ross Andersen are here to help your science skills stay sharp and offer ways to seek out the truth.